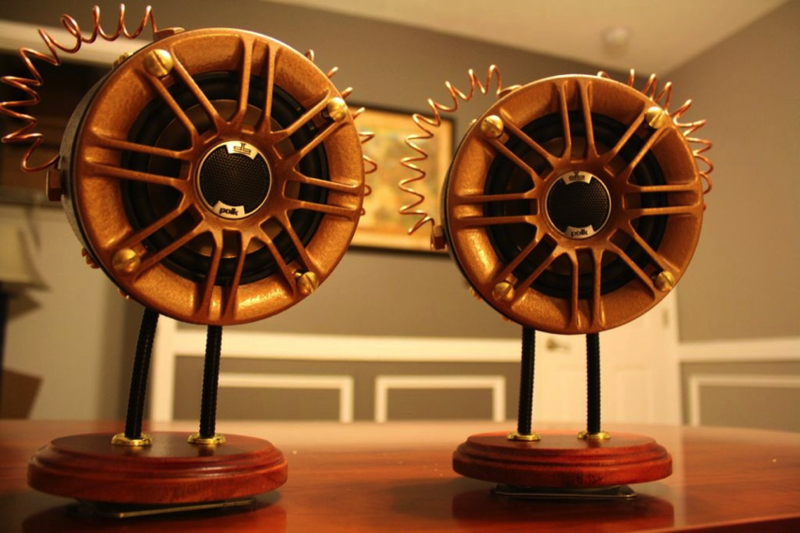 How to Make Steampunk Speakers « Adafruit Industries – Makers, hackers, artists, designers and engineers! Do you like them? Well, you can have them! You just need to build them for yourself, and here’s how.